The safety of a dietary supplement is critical. 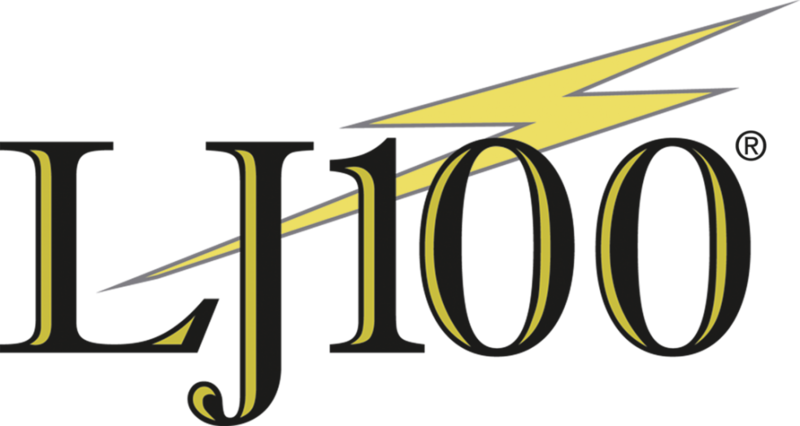 LJ100 has a superior safety profile. The United Nations Globally Harmonized System of Classification and Labeling of Chemicals (GHS) has classified Tongkat Ali root extract as Category 5 (extremely safe). Oral toxicity studies (on Wistar rats) determined the LD50 of Tongkat Ali root extract (LJ100) as 2,000 mg/kg body weight (acute) and the No Observed Adverse Effect level as greater than 1,000 mg/kg body weight (28-day-sub-acute feeding). In addition to the very high safety profile demonstrated in the rodent toxicity studies, there are no reported side effects in human studies of LJ100 supplementation. For example, a two-month human trial of 20 healthy males aged 38-58 found high doses of 600 mg LJ100 per day had no affect on blood profiles (hemoglobin, RBC, WBC, etc.) or any deleterious effects on measures of liver or renal functions (21). In another study published in Evidence-Based complementary and Alternative Medicine (2012), 109 healthy men aged 30-55 took either 300 mg LJ100 or a placebo for 12 weeks (2). The safety evaluation showed no difference between the LJ100 and placebo groups in terms of physical exam, hematological, clinical blood chemistry, fasting blood sugar, liver function, full blood count, PSA or lipid profile. In its self-affirmed GRAS document, HP ingredients describes approximately three dozen studies in both animals and humans, noting full safety in a wide range of study applications and historical context. The document concludes, “Because the Malaysian government approves Eurycoma longifolia extracts as food and herbal products, having no adverse event history in 13 years of being sold in the U.S., being safer than many currently marketed herbs, and the idea of being able to take enough to cause harm precluding unintentional or intentional abuse, the results are so strongly in favor of the safety of Tongkat Ali, that HP Ingredient’s LJ100 is safe within the scope of normal intended use, and is generally recognized as safe for normal intended use as set by HP Ingredients. Any supplement that encourages an increase in testosterone may cause concern for men who are considering how it will affect their PSA levels. A 2012 randomized, double-blind, placebo-controlled clinical trial showed no difference between the placebo group and the supplement group in serum PSA levels (20).